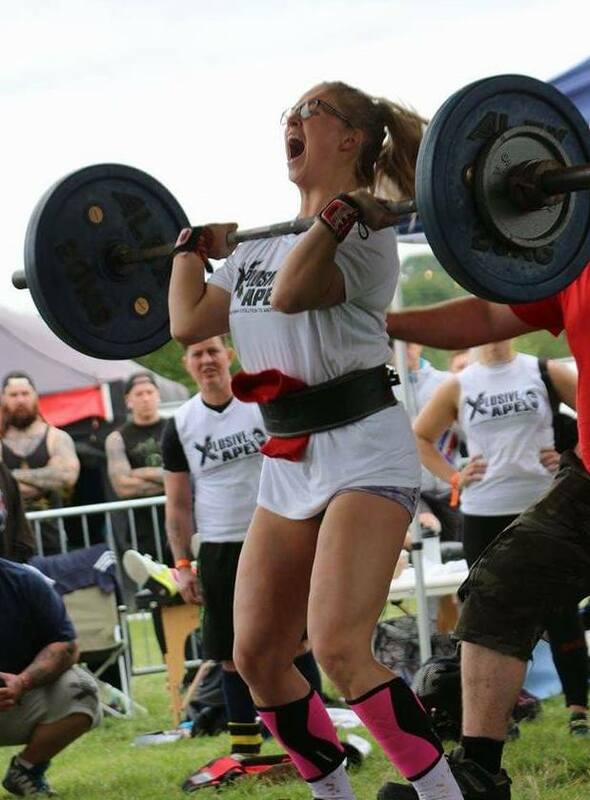 Hi, I'm Rosie Pearson, a Strength Athlete and Coach from the North West of England. Last year I placed 3rd at both England's Strongest Woman, and Britain's Strongest Woman. I will be defending my title as the Strongest Woman of the North on April 21st 2018. I'm really looking forward to competing this year but I am also looking forward to seeing my clients' success. If you have similar goals, or you feel you need help to find your strength, email me on rosie@rosieandgym.com . My site is coming soon. Sign up to my newsletter to be the first to know when it launches. In the meantime, follow my social media to stay up-to-date with me.